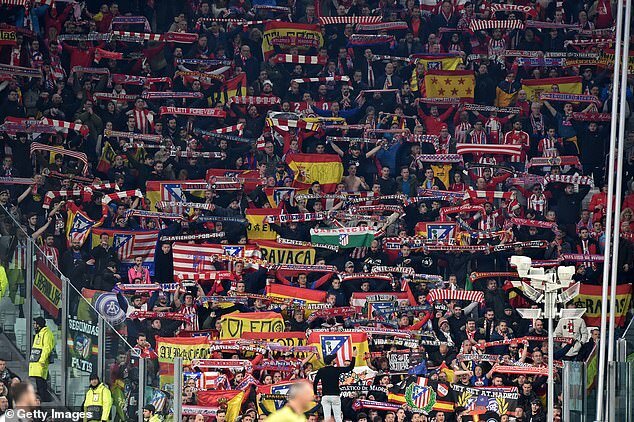 Atletico Madrid’s ultras refused to take their seats behind the goal until the 12th minute against Girona at the Wanda Metropolitano on Tuesday. El Frente Atletico were protesting against their treatment by Diego Simeone’s players after their Champions League defeat to Juventus before the international break. Atleti crashed out of Europe’s elite tournament by surrendering a two-goal advantage in Turin. 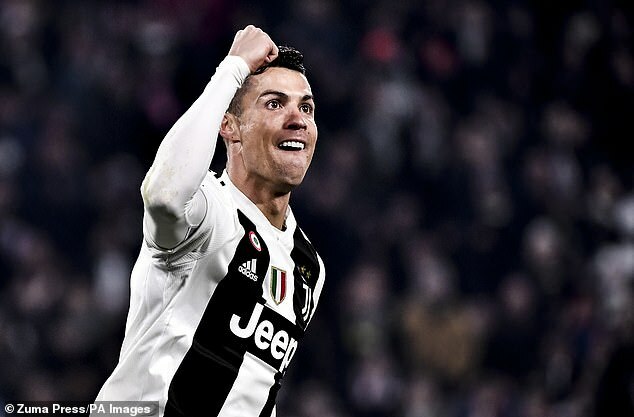 A Cristiano Ronaldo hat-trick capped off a night to forget for Atleti supporters but their misery was compounded by events after the full-time whistle. The players did not go over to the fans who had traveled from the Spanish capital, instead heading straight back to the dressing room. Fans were angered by the snub having spent money and taken time off work in order to make the trip. The supporters began to file in on 12 minutes during the La Liga clash, a time chosen because supporters are the first team’s 12th man. 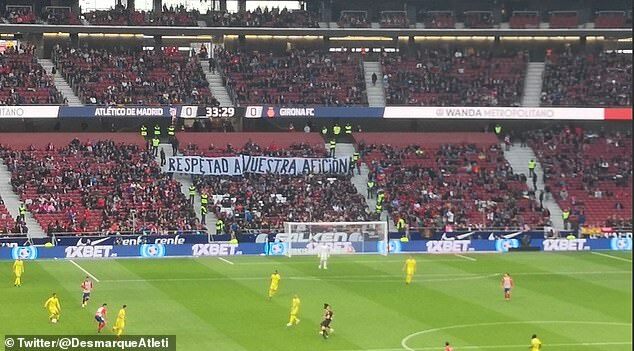 Mid-way through the first period the ultras unfurled a banner with the words ‘respetad a vuestra aficion’, which rougly translates as ‘respect your fans’. Their absence behind Jan Oblak’s goal in the first half led to a flat atmosphere at the Wanda, peppered by whistles and a noticeable silence.